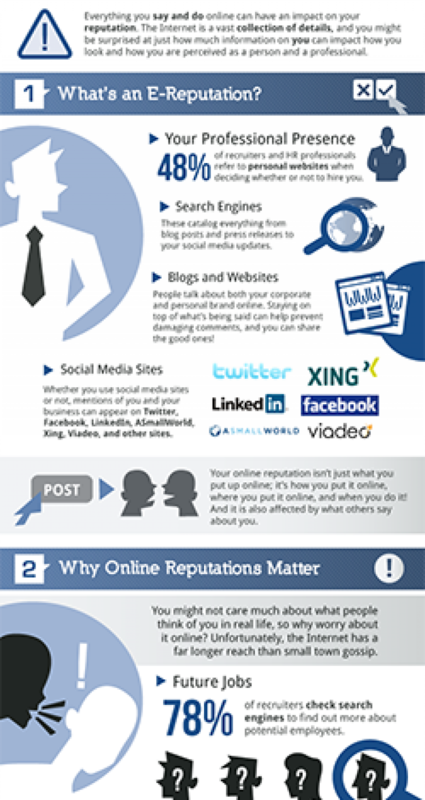 Online Reputation Management is CRITICAL for individuals and businesses.  Because of the many interactive web tools and social media sites available to the public, ANYONE can post information about you or your company. Your reputation is what you and others say about you. Reputation Management is about controlling the information people find on you, while searching the Internet. Reputation management isn’t new but the speed of the Internet has put organizations and individuals at the mercy of the 24/7 Internet media which has given consumers and the public an equal voice. Unflattering news, reviews pictures, and even outright lies can be posted instantaneously and spread throughout the online world quickly. Often your digital image–the information people find out about you when performing a search–is their first impression, even before they meet you. For businesses, how do you respond to negative ratings and reviews that are available on the Internet for others to read? And employers, how do you deal with disgruntled employees who use the Internet to smear your company’s good reputation?